Insurance Group 44, Full Franchise Service History, FULL DAKOTA LEATHER SPORT SEATS, AUTOMATIC TRANSMISSION, PROFESSIONAL SATELLITE NAVIGATION SYSTEM, BLUETOOTH PHONE PREPARATION, DAB RADIO, HEATED SEATS, PRIVACY GLASS, FRONT AND REAR PARKING SENSORS, AUTOMATIC TAILGATE, FULL BMW SERVICE HISTORY, ONE OWNER. 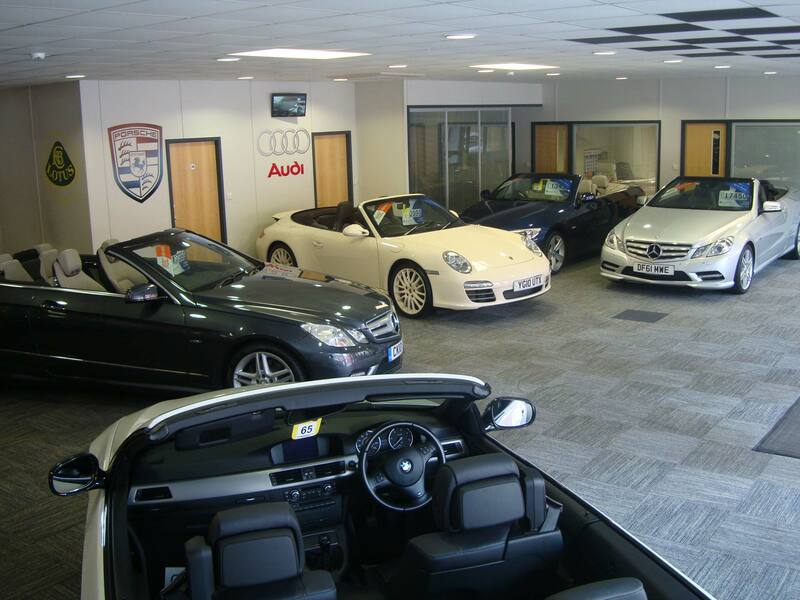 Capitol Car Centre (cc4cars.com) is one the best-known sports, prestige and performance car dealers in Lancashire, with over 60 quality used sports, prestige and performance cars in stock. 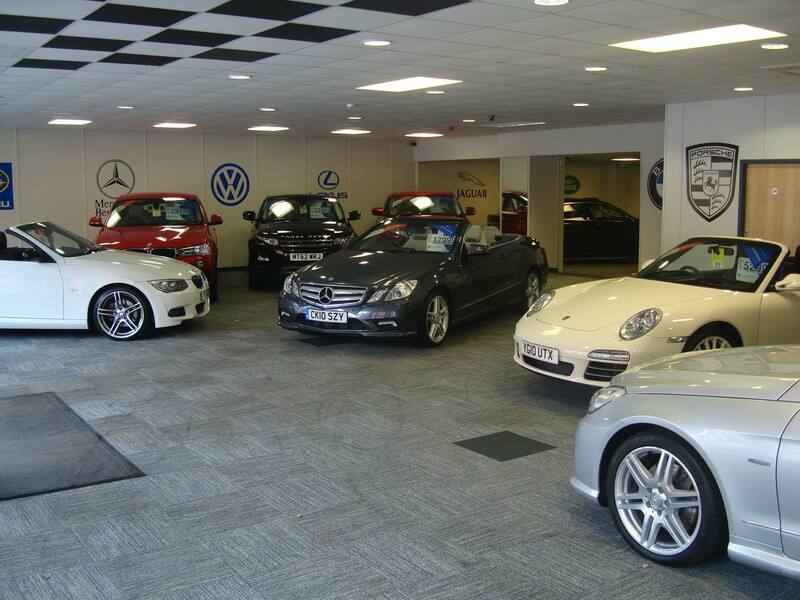 Capitol Car Centre is known for the range of choice and quality of its used car stock and has one of the best selections of quality used sports and prestige cars including such marques as Audi, BMW, Mercedes Benz, Porsche, Land Rover, Lexus, Alfa Romeo, Jaguar and Lexus, Hyundai and Volkswagen. Looking For Your Ideal Car in Lancashire? Use our used car quick search buttons above simply choose and click the category of car that fits your requirements or click to show and browse all the used cars we have. 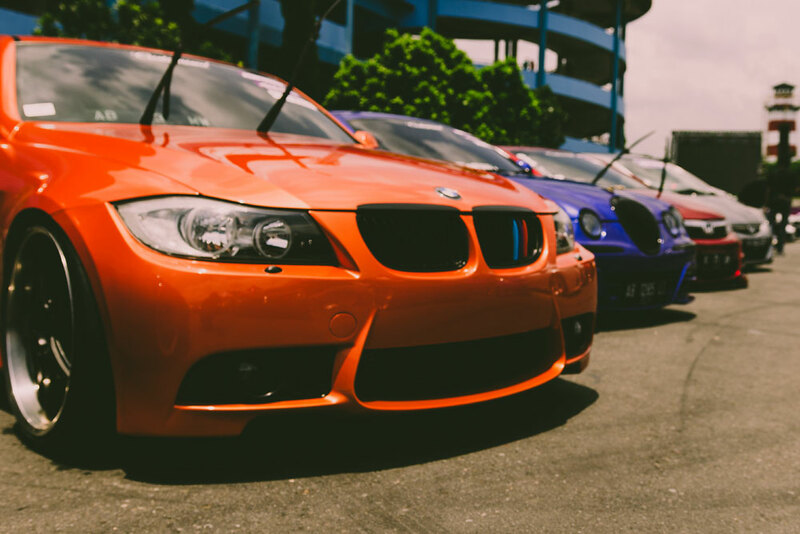 Alternatively, you can use the used car quick search or go directly to our sports and prestige car showroom by clicking here. If you already have a car and would like us to consider a part exchange please call us or alternatively for a quick valuation go to our used car part exchange page and fill in the quick used car part exchange valuation form and we'll give you a guide as to the value of your current vehicle. If you are looking to sell your car outright, then we would be happy to make you an offer. We are currently looking to buy late model, low mileage cars with service history. We are currently buying good condition Sports Cars, Prestige Cars, 4x4,s MPV's, Hatchbacks and Estate Cars from makers such as Audi, BMW, Chrysler, Mercedes, Lexus, Jaguar, Volkswagen, Vauxhall, Nissan, Toyota, Honda, Mitsubishi, Range Rover, Land Rover etc. For more information and a valuation please call us today! Capitol Car Centre is based in Preston, Lancashire and covers Preston, Chorley Southport, Ormskirk, Blackburn, Garstang and Blackpool with many delighted customers from all over the UK! Of course very few people have unlimited budgets, so to make sure you do not tie yourself up in a deal which you subsequently find hard to afford, we offer a range of financial packages from reputable companies such as Close Motor Finance, Carlyle Finance, Barclays Finance, Mann Island Finance and MotoNovo, to suit your personal circumstances. Being licensed credit brokers we offer confidential loans with flexible repayment periods at competitive rates to suit your budget. 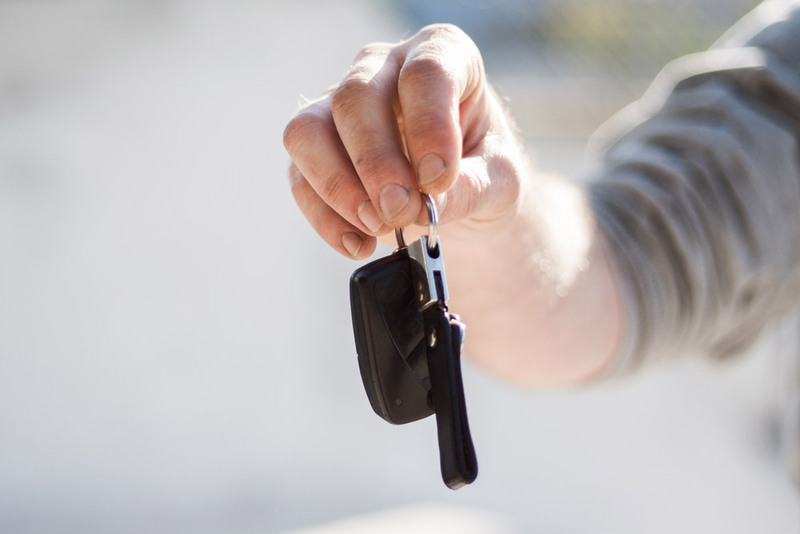 For more information on our used car finance, please go to our used car finance page and complete the simple used car finance enquiry form or call us for more details. 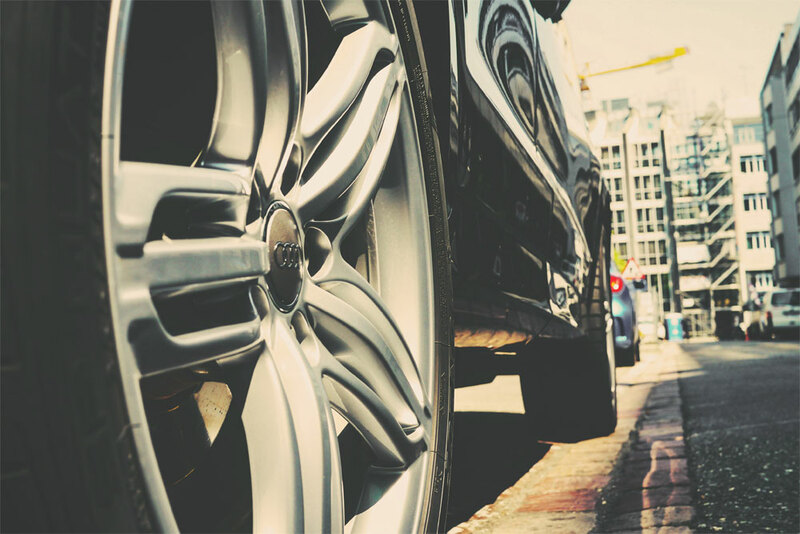 All our sports and prestige cars are supplied with a full MOT, where applicable, and service, if required, and a full valet by our on site staff for more details click here to go to our buying a used car from Capitol Car Centre page. 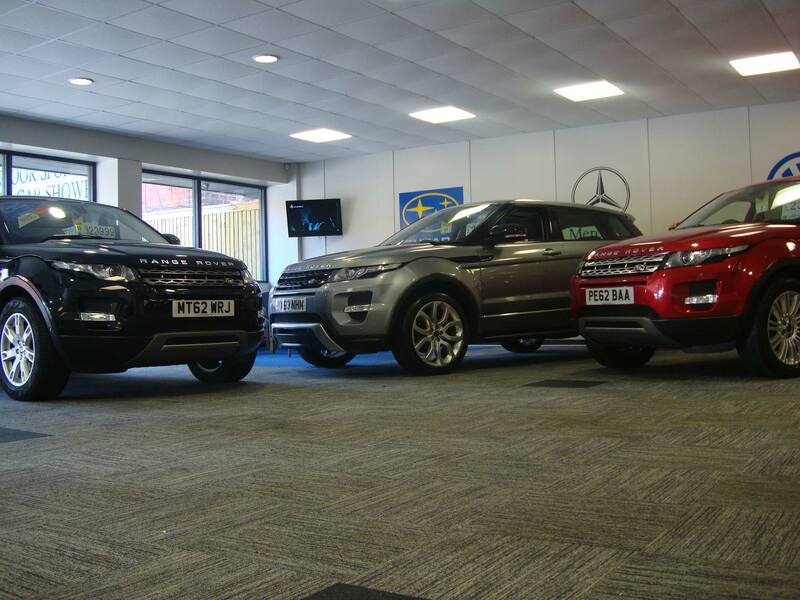 All used sports and prestige cars have an optional comprehensive RAC warranty, which can be extended for up to 3 years, please ask for more details or click here to go to our Used Car Aftersales page. 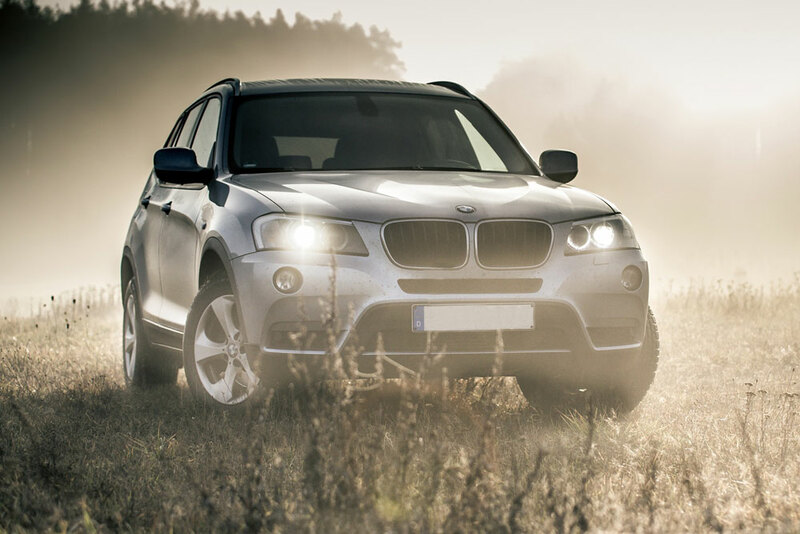 You can also find details on how you can contact us regarding any questions you may have, or for further details on any of the vehicles you've seen in our Used Car Stock, Used Car Finance, Part Exchanging Your Car or Selling Your Car. 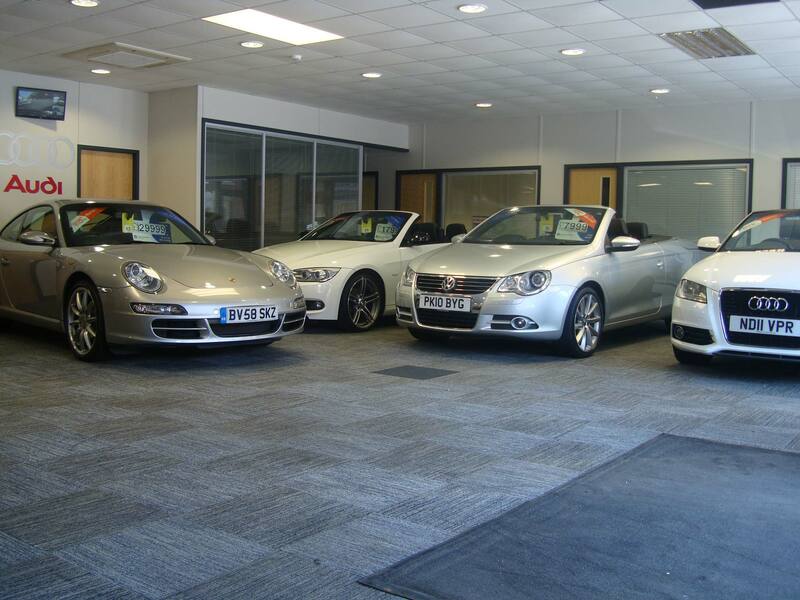 Come and visit us and we are sure you will agree that our used cars and our service are second to none. Simply enter your postcode into our location map for full directions to visit us.